Chocolate Truffle Cake adorned with chocolate cookies is a lip-luscious cake. The Soft chocolate Sponge element will leave your tongue wagging for more. The cake is layered with fresh butter cream over the edges, which makes it an amazing delight. 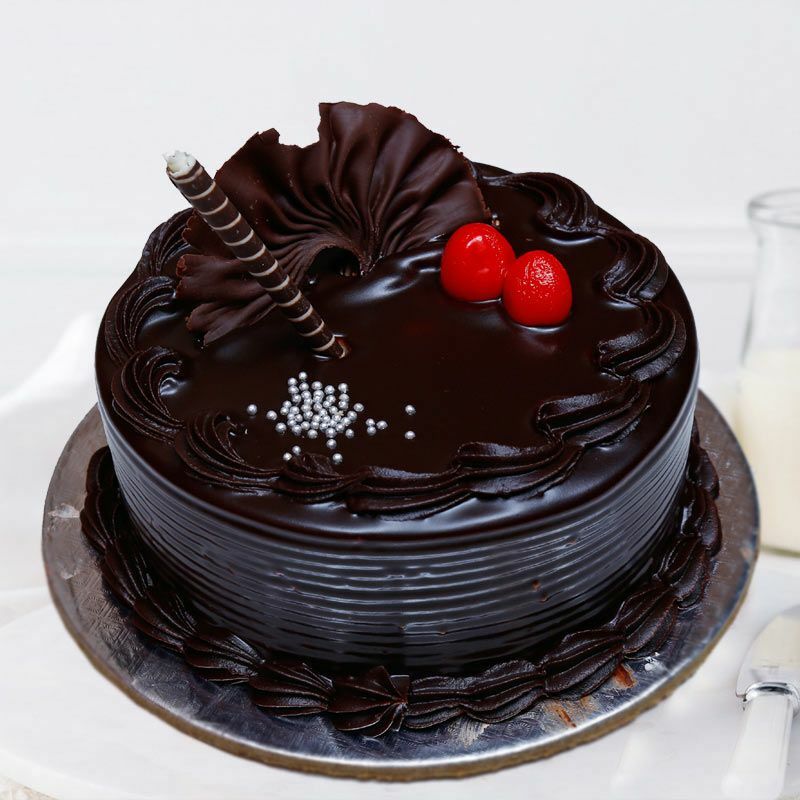 Whether it is a birthday, anniversary, wedding, party or any other occasion the cake is an exquisite delicacy.